The charming and historical ‘Selby Cottage, is one of the original worker’s cottages in the Lake Macquarie area. Boasting a breathtaking position – making it one, of only a few, water-front properties available for short-term stay. Surrounded by a cottage garden, this self-contained cottage promises peace, serenity and tranquillity. Beautifully renovated, the cottage retains its original hardwood floors and lattice verandah, from which to enjoy the view. The cottage contains one bedroom, lounge room, bathroom, a sitting area and eat in kitchen. The cottage is located close to restaurants, clubs, shopping centres, beaches and golf courses. For those who prefer an active getaway there are a host of activities ranging from fishing, windsurfing, sailing, surfing, bike riding and bushwalking… or simply do nothing. 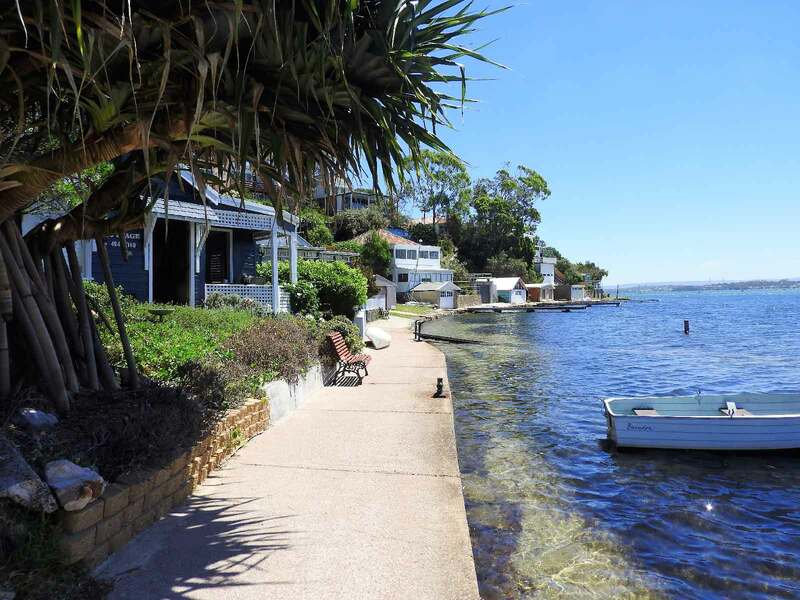 If you are looking for a private, peaceful getaway in the heart of the Lake Macquarie area, Selby Cottage is a perfect destination for busy couples wanting to unwind for a quick getaway.